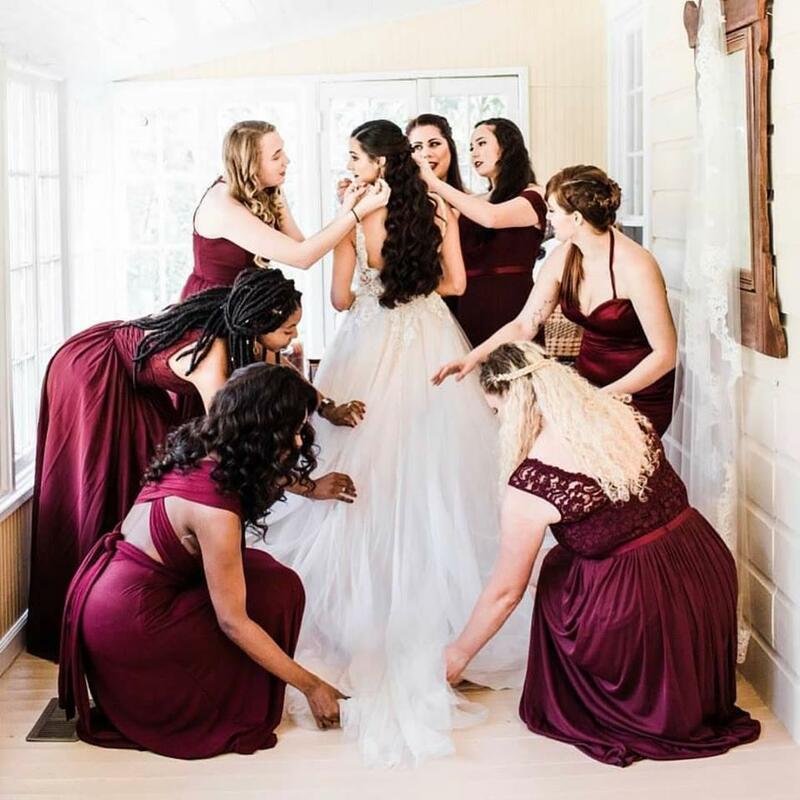 Anya Bridal is Atlanta’s one-stop- bridal shop destination for all your wedding dress needs, including elegant bridal gowns, bridesmaids dresses, and bridal accessories. 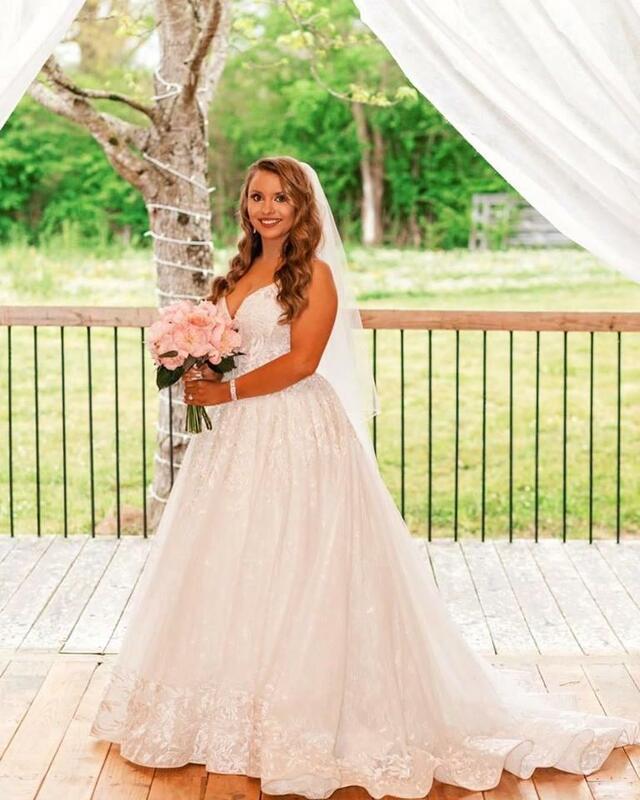 Our bridal shop in Atlanta, GA provides the largest selection of bridesmaids dresses, bridesmaids gowns, discount wedding dresses, clearance bridal gowns, and proudly carries today’s top popular brands such as Allure and Mori Lee. 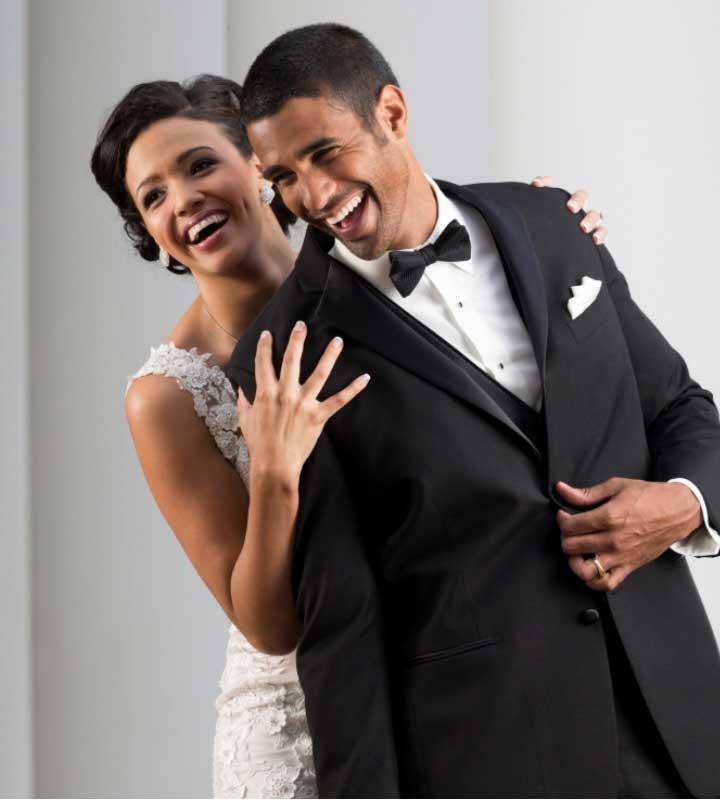 Unlike other Atlanta wedding dress shops, Anya Bridal carries a wide variety of sizes available from 0 to 26 that come in all types of silhouettes and shapes including ball gown, mermaid, sheath, A-Line, sleeved, and so much more. Although the options for Atlanta wedding dresses can seem overwhelming at times, our experienced bridal specialists will help you every step of the way to find your dream wedding dress. Buy directly from our affordable wedding gown inventory or place a special order and get your preferred size and color. Come check out our wedding dresses in Atlanta or schedule an appointment online. We look forward to helping you find your perfect wedding dress!